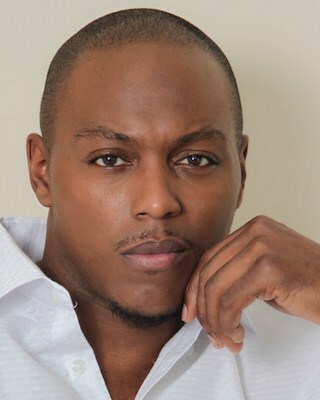 The Long Island bred actor Jermel Howard has been on the move lately! He's had a few small roles starting out in the movie American Gangster, then on to series like Law & Order, Orange is the New Black and Luke Cage. 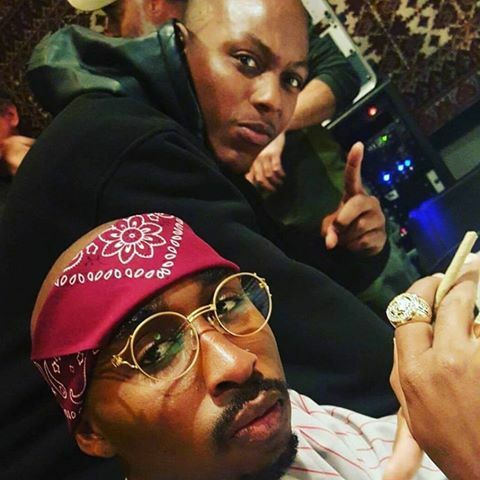 Howard is also featured in the upcoming season of the Starz hit series Power and will play Mopreme Shakur who's the older brother of the late rapper TuPac Shakur in his bio pic All Eyez on Me premiering in theaters today! Jermel is not your typical actor. He had a rough up bringing, his grandmother passed while he was just 9 years old and his mother was in and out of jail throughout his childhood. 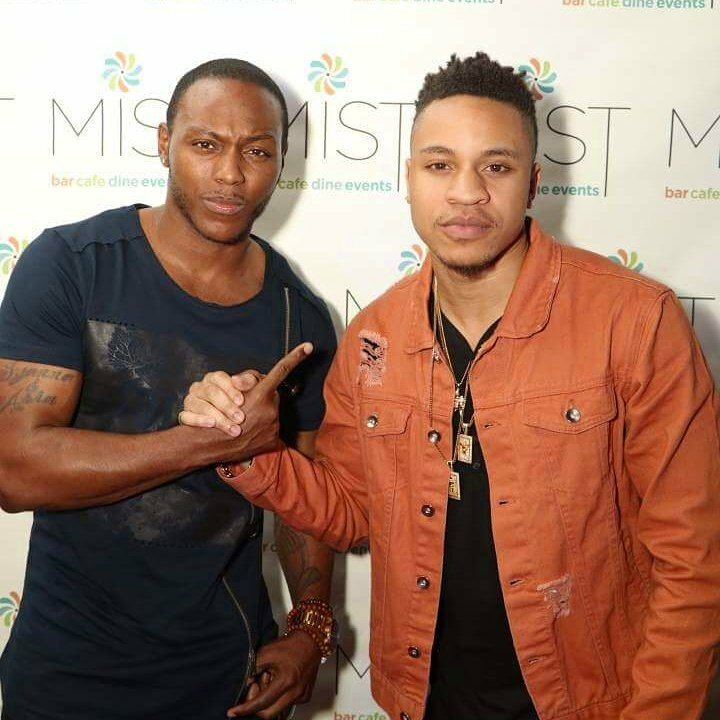 The Long Island bred actor Jermel Howard has been on the move lately. He’s had a few small roles over the years, starting out in the movie American Gangster, then on to being featured in the series Law & Order, Orange is the New Black and Luke Cage. Howard is also intricately placed in the upcoming season of the Starz hit series Power and will play Mopreme Shakur, the older brother of the late rapper TuPac Shakur in his bio pic All Eyez on Me premiering in theaters today! Jermel is not your typical actor. He’s had a rough up bringing, his grandmother passed while he was just 9 years old and his mother was in and out of jail throughout his childhood. These trials did not stop Howard from reaching his potential and going after his dreams. During Howard’s teenage years he dabbled in the rap game a bit. His moniker was ‘Sharpe’, the name stemmed from him building a reputation in the streets of always keeping a razor or blade concealed in his mouth. Howard shared with Urban Girl Magazine his life’s experiences and his road to stardom. It’s not your typical road travel but it has led Jermel to the ultimate destination of working with one of his idols. Howard’s acting career began when he jumped head first into the craft. He began auditioning and everything snowballed from there. “I never studied, I never took a class, I just jumped in. I seen this quote once of a guy jumping off of a cliff…” he said with a chuckle, and continued …”it said entrepreneurs build their parachutes on the way down,” Howard ended with a laugh. According to Howard the most interesting parts of someone’s life is the journey to the destination its never the actual ending point, but the things you didn’t allow to stop you from getting there. 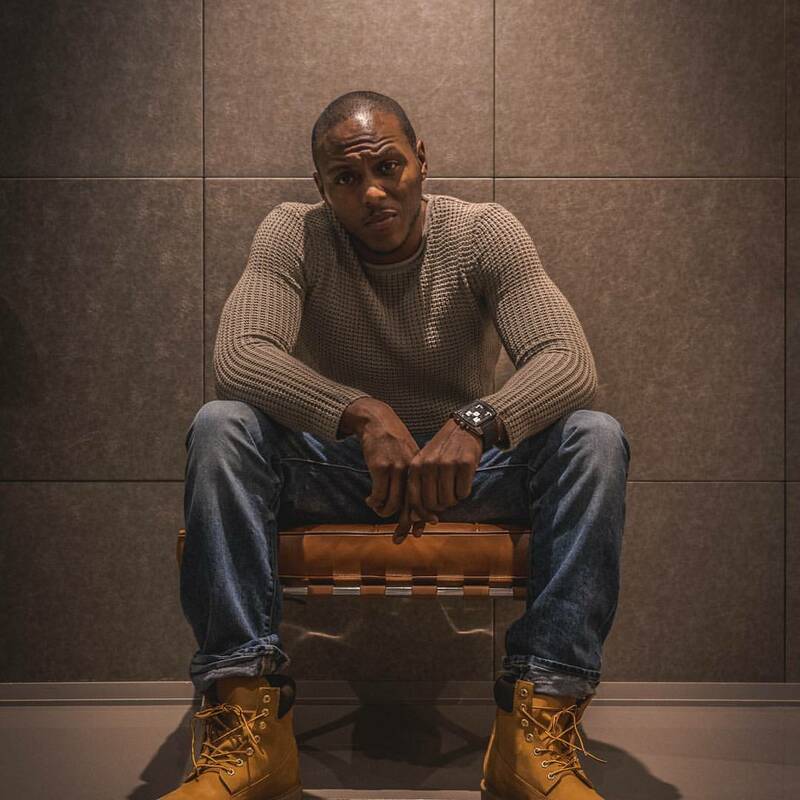 Jermel is an older brother of 4 and took on the role of playing Mopreme Shakur as an easy task.